Windows and doors are more than just practical elements, they set the scene for a house. Timber’s ability to adapt to any role makes it the ideal choice for a room’s starring parts. Australian home buyers and renovators juggle a complex matrix when deciding on finishing details such as windows and doors. On the one hand they have the traditional quandries: looks, price, ease of upkeep. On the other hand are a range of environmental issues: insulation against the extreme weather across much of the country, noise-proofing for our increasingly urban areas, and fire risk in many regions. It’s an area where local manufacturers have come to the fore, with manufacturers providing both an extensive range and complex product details on each item to the market. This comprehensive offer in terms of both design and technology has required a degree of manufacturing innovation and marketing cleverness, with various companies playing to different strengths. Victorian-based Valley Windows works in both aluminium and timber for its product range. “The different materials suit different jobs,” says Colin Sharples, general manager, but he’s a big fan of the more natural option. 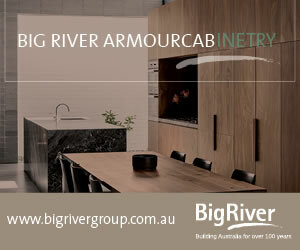 While he sees a lot of developers still focusing on aluminium, few owner/builders or renovators choose a single option. “There was a time when people would just go for a job lot of one material, but things have changed in recent years,” Sharples says. “Now it’s very common to have a mix. Alfresco areas have become a huge part of builds in the last 10 or so years – you have houses with a generous living and kitchen area leading straight out into an alfresco area and big deck. Even in a house with aluminium everywhere else, they’ll put a timber stacking door there: it warms the area up. For many, it’s an easy way to compromise on costs and upkeep. Sharples does remind buyers that cost differences can evaporate with the higher energy efficiency of timber and that people often have flawed beliefs about the comparative effort required for aluminium and timber windows. The ability to craft timber into an enormous range of shapes and finishes is often the clinching argument in its use. More than any other material, it’s capable of adapting to fit a specific architectural style or renovation trend. 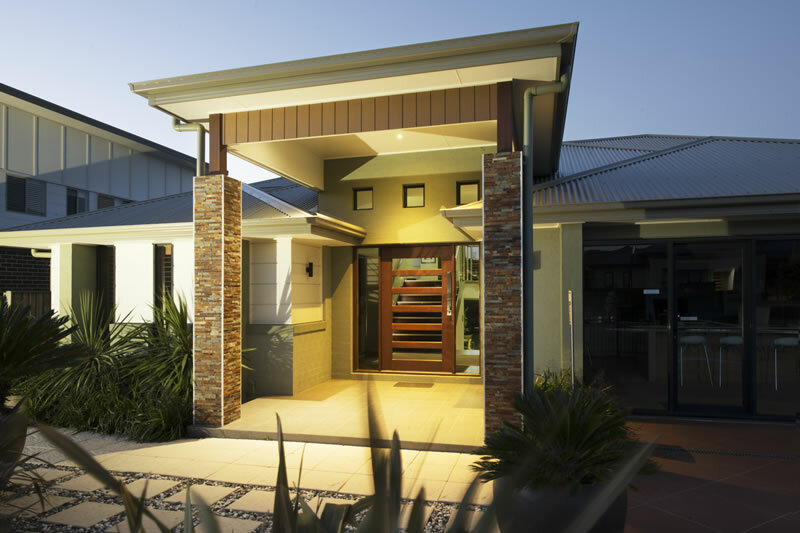 Family-owned Hume Doors & Timber has over 65 successful years of supplying the Australian and New Zealand markets and has seen a lot of different home styles over the decades. Some styles, such as the Newington Entrance range and Moulded Panel internal range, have been around for many years. “The Newington remains popular because it looks good on so many different styles of home,” Pearce says. 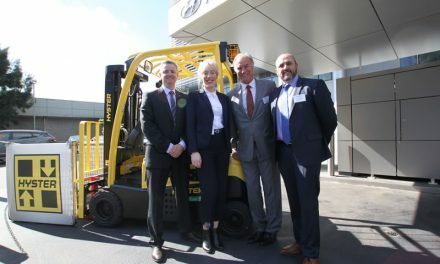 With such comprehensive stock offerings, companies like Hume need to be able educate builders and buyers about both the range and the installation and fitting technology available. They use three major paths: an engaged and informed marketing department; a swathe of national retailers who are trained thoroughly on the stock; and a website that’s designed to act as a buyer guide, information store, and instruction manual, all in one easy-to-navigate space. These videos work through the process of installation step by step, including required tools and what’s provided with the Hume door system. “A huge amount of our product is bought by DIY-ers and we try to make it as easy as possible for them to succeed,” says Pearce. The number of styles and volume of sizes and other variations required in today’s market is a challenge for an industry that was once entirely bespoke joinery. 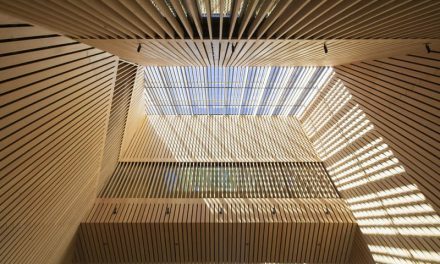 Sophisticated machinery has made it possible to construct in volumes and at price points that keep timber competitive, but they haven’t meant an end to specialised joiners. As Sharples explains, “We have several machines from Weinig and Holz-Her (a Weinig brand). The Holz-Her machine is a 5-axis milling machine – basically, if we could digitise your head, we could carve your head out of a block of timber. We put bits of timber in and it does a job that was traditionally done with chisels, drills and all sorts of other devices. Machinery suppliers and joiners combine to customise the training. 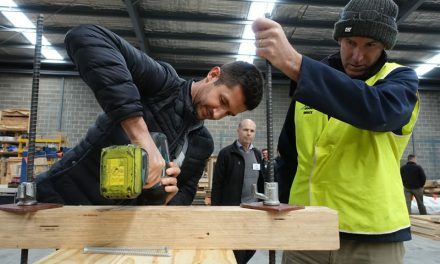 “Part of the training that came via Weinig was you can’t send this machine in to do a very heavy rebate at very fast rates with a very dense timber,” says Sharples. 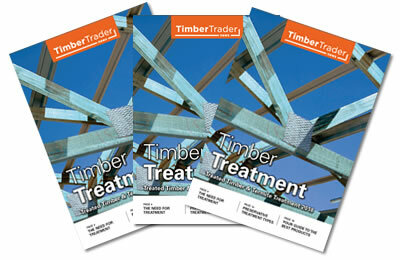 The operators have brought their understanding of different timber types into the process. “We use a lot of western red cedar,” says Sharples. 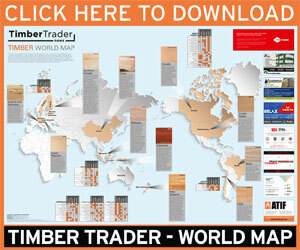 “Also kiln-dried hardwood – mountain ash from Victoria – and blackbutt for bushfire ratings. I recently did a job in merbau for a client, and it’s really hard to work with: heavy and hard to machine. It tends to not want to stay straight. So, while we have this machinery, we still need a lot of knowledge behind it to be able to drive it along properly. As with all timber building products, timber windows and doors have a natural environmental advantage in being more carbon-friendly than high-emissions steel or aluminium products, but the industry also focuses on materials and designs to improve sustainability and insulation. Some manufacturers have specialised in high-performance energy efficiency products. 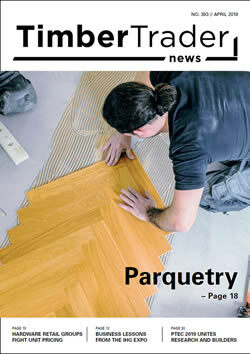 Paarhammer Windows and Doors is known for its high-rated ranges for both soundproofing and energy transfer, in addition to their general product range (and the company’s BAL FZ fire-zone rated product, see TTN December 2018). Generalist manufacturers also provide options to meet environmental concerns. Hume’s Weatherguard entrance frame has seals the whole way around to maximise energy efficiency. For the DIY builder, premier timber suppliers, such as Simmonds Lumber, are now offering rubberwood window reveals alongside their traditional hardwood and treated pine options, as part of an industry-wide move towards using lower-impact forest products. 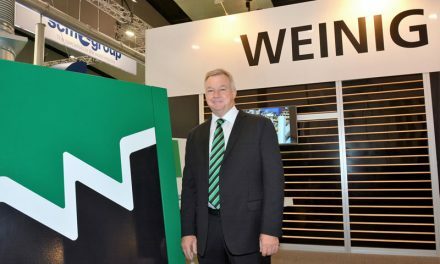 Innovation in materials and ensuring new products are appropriate is made easier with two active major industry groups: Australian Windows Association (AWA) and the Window and Door Industry Council (WADIC) who both drive testing, education and standards projects, with a strong focus on helping the industry meet energy targets. “WADIC helped develop more flame-resistant windows,” says Sharples. “We go up to BAL 29 with our western red cedar, but they have to be built differently. The objective is to keep the glass intact because as the bushfire blows through, if the glass breaks, it leaves the house open to the following ember attack. Several trends in windows and doors are strong at the moment and look to remain so. Big swathes of glazing, which were technically challenging, not to mention prohibitively costly a decade ago, are now commonplace. Automation is also a major growth area, from locks that integrate with electronic home management systems to easy-open and close products. The one frustration for manufacturers making high-grade product is that buyers and even builders sometimes don’t think through the end use fully. “We have specific recommendations for builders and designers regarding our external doors, which all require some level of overhead protection,” says Pearce. Image: The Savoy 1200 Entrance door from Hume Doors & Timber.